For OnePlus, big growth calls for streamlined, comprehensive support. Though OnePlus is a smartphone company, it’s built around a much bigger idea: that technology companies should never settle, and should work to make life better for people around the world, regardless of where or how they live. In 2013, CEO, Pete Lau, and co-founder, Carl Pei, were conversing with a few friends when they noticed they all had one thing in common: they were all using iPhones. That was the moment Pei realized there was an opportunity to make an Android phone with the same care and attention to detail as Apple gave its product. Almost four years and six phone models later, OnePlus has built a high quality phone and a loyal customer following. Any company with a mission to make a positive impact on people’s lives needs great customer service. OnePlus was steadily scaling and, by 2016, found its customer service team had doubled in size. With a larger team, OnePlus felt confident it was ready to open the door to volume through new channels. Up until April 2017, the team had used Zendesk Support only in Europe and North America, Tom said, but he realized that having different regions handling customer contacts through different tools wasn’t an efficient strategy. As a result, OnePlus decided to continue its use of Support—and to expand on it by adding Zendesk Chat and Zendesk Talk. The team also uses Zendesk Guide for their internal knowledge base. By adopting Zendesk’s omnichannel solution, OnePlus was able to standardize its global customer service and offer more channels. Now, call centers in every region offer email, live chat, social media, and phone support. In particular, OnePlus’ customers have taken advantage of the option to live chat. As much as 60 percent of all support inquiries now come in through live chat, which OnePlus offers in English, Italian, Spanish, and French. “When we implemented Chat, the volume of inquiries increased quite a lot. It’s very easy for customers to communicate by chat because they can get an immediate response,” explained data analyst expert Maria Kozlova. More communication as a good thing, and the team has seen operational benefits as well. With Chat, OnePlus can set support hours per country to ensure that customers can access support at local times, and customer service managers can monitor chats to provide ongoing coaching to agents. Kozlova also shared that they appreciate features like triggers and business rules to automate tasks and find efficiencies throughout the system. OnePlus also uses each product’s native analytics to monitor overall volume and satisfaction, as well as other metrics like full resolution time. “It’s helpful to have everything in the same system so the team doesn’t have to switch back and forth between products,” she said. Providing omnichannel support through a central solution has helped OnePlus adhere to its first response times and maintain consistently high CSAT ratings. Additionally, the team has achieved a one-touch resolution rate of 86 percent. Agents are empowered to go beyond simply answering questions over the phone and instead develop relationships with customers, sometimes to the degree that customers will call and ask specifically to speak with an agent they already know. Learning to use the Zendesk products was easy, Maria said, and the teams were able to get help from Zendesk’s Support team anytime they had questions. “You can do it by yourself, but it’s very good to know that there are people who are always ready to help you,” she said. Internally, the team also uses Zendesk Guide’s knowledge base functionality to keep all agent knowledge centrally located. Agents can search the knowledge base to find videos, webinar recordings, detailed instructions, and other useful information. 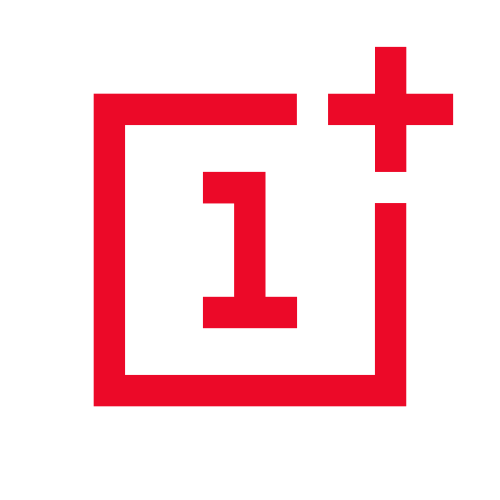 Each OnePlus call center designates a trainer responsible for maintaining the knowledge base to ensure that it’s regularly updated with the most current resources. “It’s the best help center tool I’ve ever used,” Maria commented.